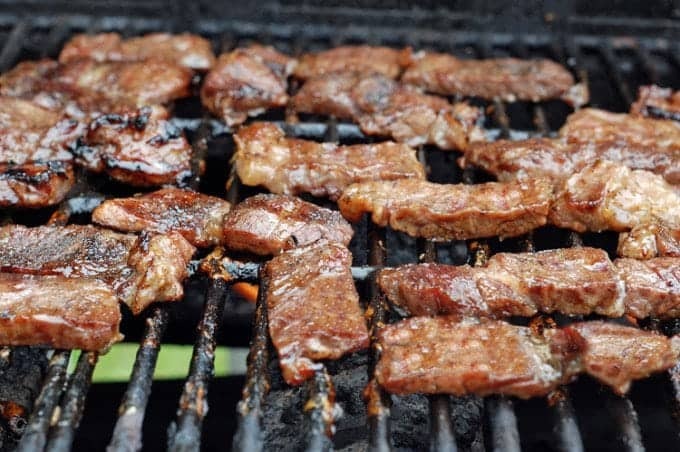 Mention the words “Jerked Beef” to most folks and images of commercially prepared and packaged beef jerky come to mind, or for some the Jamaican-style of beef strips that are dry or wet-rubbed and marinated in a hot spice mixture. If you’re from northern New York state though, you may or may not be familiar with another version of jerked beef, one that is somewhat of a hybrid of the other two I have mentioned. Among those who are familiar with this style, it is known to be a rite of summer – tailor-made for grilling over hot coals or a propane grill, and delicious with just about any side dish or cold beverage that comes to mind. I vaguely recall the first time I tried this delicious food from the grill. 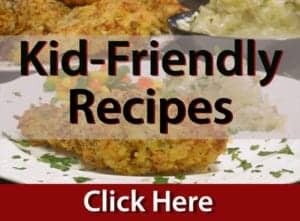 I was probably around 10 or 11, similar in age to my own boys now, and it was received as a somewhat exotic fare; different from a traditional steak or hamburger that is well known among hot grates, and of course vastly different from the Cornell chicken barbecue that I wrote about a few weeks ago. I had three sisters, all of them my senior and all very skilled cooks in their own right, beyond measure. Through a mutual friend of the two oldest, this recipe was first introduced. It caught on in our family very quickly, seeming to have it all – sweet, salt, and a touch of heat. Additionally it’s a perfect fit for the grill. 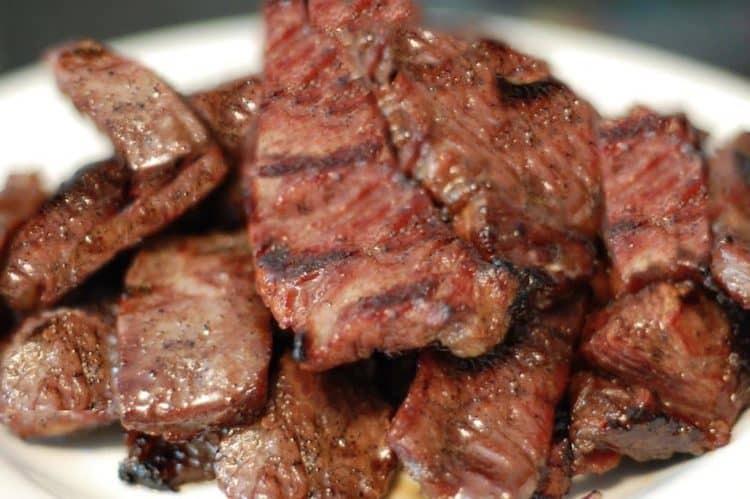 The caramelization of the the sugar encrusted meat lends a sweet crunch with a meaty and satisfying finish. Many people have asked about the apparent marinade, as depicted in the above photo. 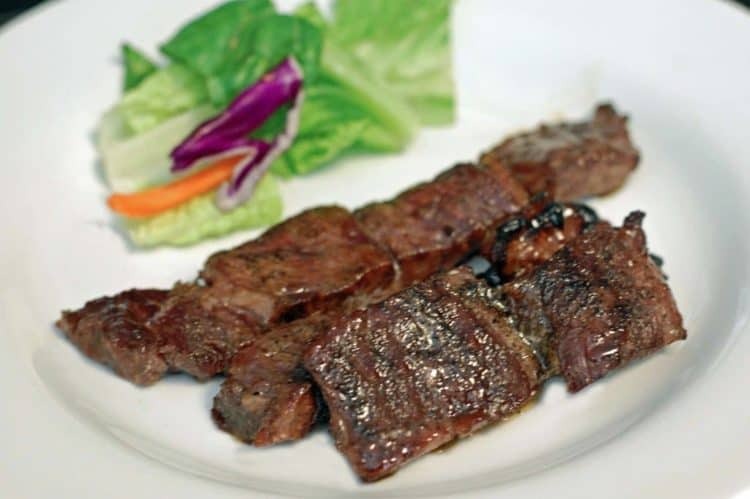 This natural marinade is produced as a result of the kosher salt extracting the natural juices from the meat. These juices mix with the salt, pepper, and brown sugar and bath the meat, greatly enhancing the flavor. As with any marinaded product, time favors flavor. If you can let this soak for 2 days, it’s even better than 1 day of marinading. 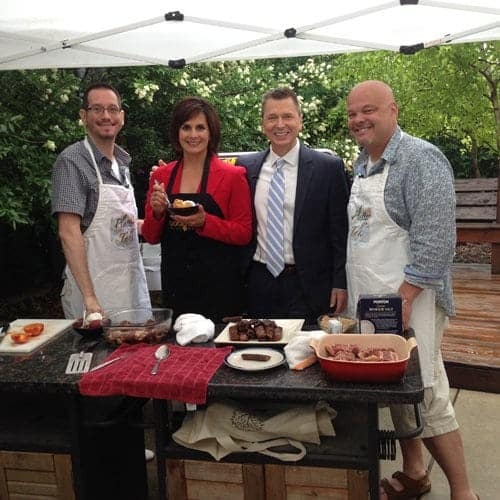 Grilling out for Dad’s Day and making Jerked Beef, on Good Day Wisconsin! I don’t make this very often. Sometimes a year or so goes by between my own grilling of jerked beef, but let me tell you, it is mouth-watering and delicious every time I put forth the effort of preparing it. If you’re a fan of grilled chicken, try our Cornell Chicken, it’s possibly the best chicken barbecue you’ve ever tasted! As an added bonus for myself, it always conjures up memories of great family gatherings as a young boy, along with recalling the special anticipation of something delicious that we enjoyed only on occasion, almost always with most of our family there to share. A sweet and salty grilled delicacy that can be made with beef, pork or venison. salt kosher is preferred for its size. 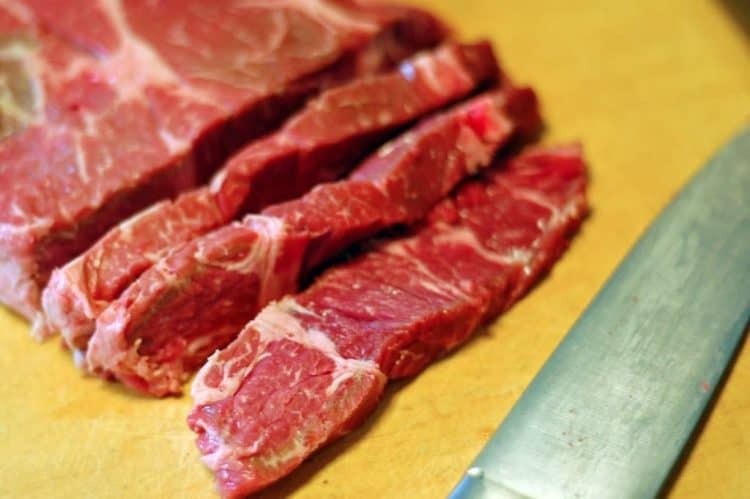 Prepare beef by slicing into ½ to ¾ inch pieces parallel to muscle fibers. In a glass or ceramic container, spread a heavy coat of brown sugar, salt, and pepper. 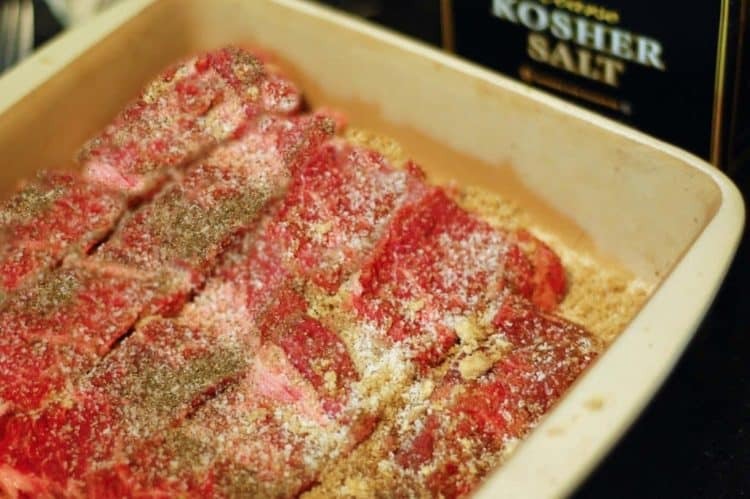 Place slices of beef, in a single layer, atop of this base of brown sugar, salt, and pepper. 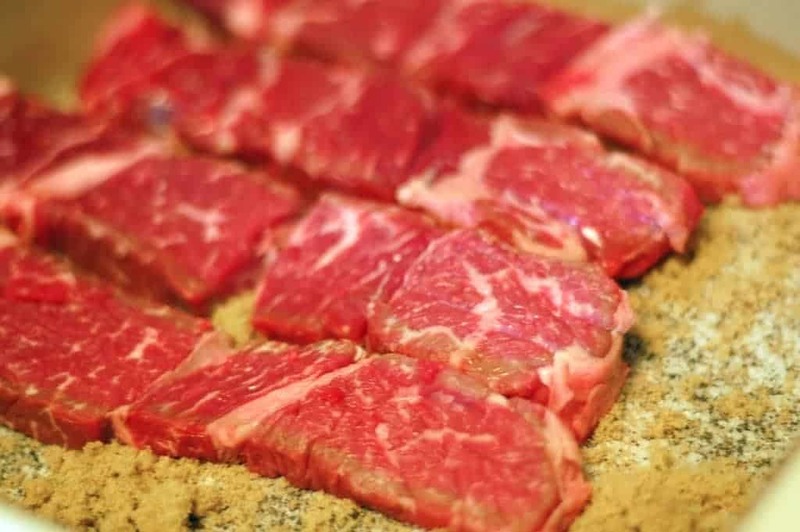 Repeat the process, placing dry ingredients on each subsequent layer of beef. 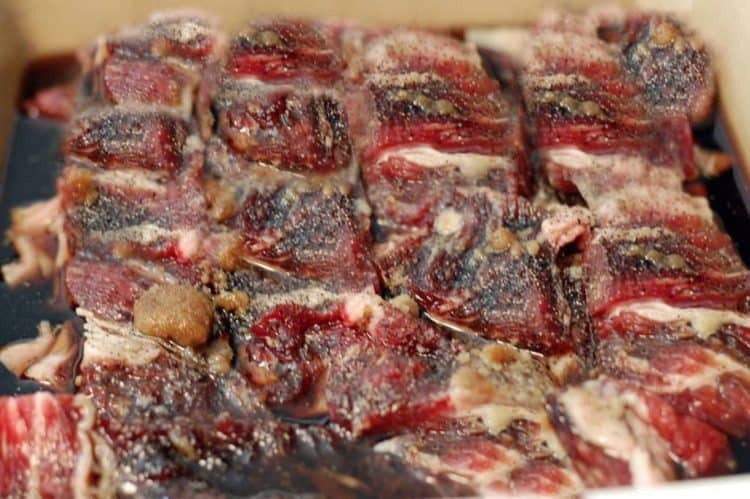 When all t he beef is layered and coated, seal container with place wrap so that it is air-tight and refrigerate and allow to marinate for a minimum of 24 hours. Preheat grill to medium high heat and using tongs, place beef on grill and allow to cook on each side for 7 to 10 minutes. Use a non-reactive, non-absorbent container to marinate beef. Growing up, I recall that ceramic crocks were frequently used. If possible, use kosher salt. The larger size crystals do a better job of covering the surface area of the meat, enhancing the self-marinade process and as a result, the flavor as well. From my late sister Ann, one of the best cooks I've even known, "Use more salt then you think you will need." That said, go heavy with all of the dry ingredients. It's O.K. to use different cuts of beef. I like to use an Angus roast. Others prefer sirloin tips or London broil. My sister Marlene recently divulged her preference of pork steak for this. Have a deer hunter in the family? Try using venison for this, it's delicious and a great use of the meat. Hi Chef. Thanks for your comments and I’m glad you enjoy the Tug Hill region’s version of Jerked Beef. Contrary to your statement, the primary ingredients of brown sugar and hot black pepper are indeed central to Jamaican jerk, by your own description. And to answer your question, I have a pretty good idea that the good local folks of that region of New York state just don’t care. One more thing, it’s Mennonites, and they are my people. We appreciate hearing from you and thank for reading Platter Talk! I’m confused by the title. 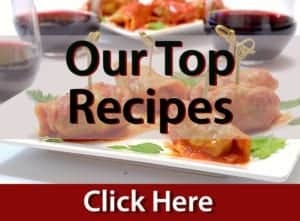 What’s jerk about the recipe? Hi Susan, the jerk in this recipe is comprised of the wet marinade consisting of the (hot) black pepper and the (sweet) brown sugar. The salt which acts to draw the natural juices out for the marinade also adds an element of spice that is characteristic of a classic jerk recipe. I hope this clears up your confusion. We would love for you to try this wonderful sweet and spicy delicacy! Hi Kevin, depending on the meat’s thickness and heat of your grill, probably just a couple of minutes on each side. Enjoy! 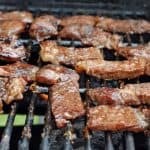 I’m originally from upstate NY and Oh my I grew up on Cornell Barbeque and it’s to die for- and we grew up on what we call “spiedies” – marinated beef cuts grilled – that I thought everyone grew up on- silly ol’ me! I can’t wait to try this version…man oh man can’t wait!! Ok…now this is my kind of jerky. I detest the bought kind. It reminds me of dog food. This on the other hand, along with grilling season is a winner. Can’t wait to give it a try…or should I say….get hubby to BBQ this up!! Wow, this looks delicious! I need to make some of this jerked beef asap! !